The Pacific Insurance Berhad is known for its competency and expertise in medical insurance. We have one of the widest range of medical insurance products in the Market. We offer Motor Insurance for the following types of Vehicles: Private cars, Motorcycles, and Commercial Vehicles. Our Travel Insurance allows you to enjoy your holiday trips with a peace of mind. Our Personal Accident Cover provides compensation in the event of injuries, disability or death. Pick a product that best suits your requirements. It is a comprehensive cover covering your home contents and your personal possession against fire, lightning, water damage, explosion, earthquake, windstorm, flood, malicious damage, impact damage, aircraft damage and riot and civil commotion. 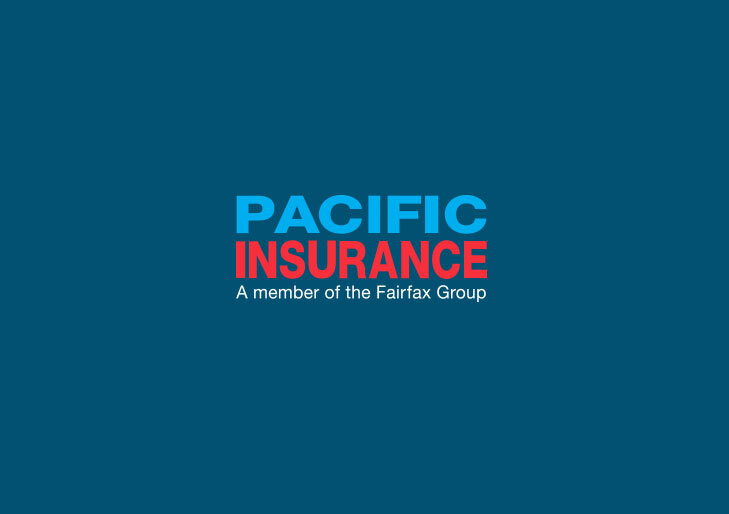 The Pacific Insurance also provides variety types of other insurance products. 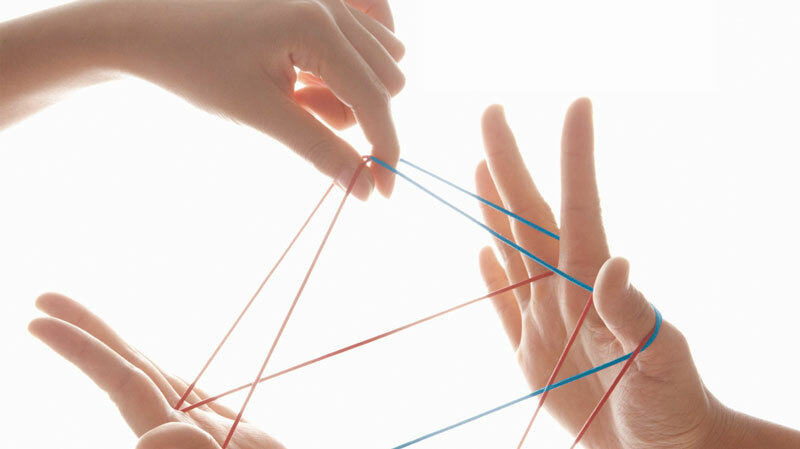 We’re Joining Forces – Comprehensive Protection for all your General Insurance Needs. Kota Kinabalu: In the company merger and acquisition scene in Malaysia, Pacific Insurance Berhad, known for its competency and expertise in medical insurance with the widest range of medical insurance in the market, has merged another general insurance company operating in Malaysia – MCIS (Malaysia Cooperative Insurance Society) General Insurance. Copyright © 2018 The Pacific Insurance Berhad. All rights reserved. Pacific Insurance Bhd (PIB), a market leader in medical insurance, has been our strategic partner since 2003. With the acquisition by the Fairfax Group, the new management has taken positive steps in improving customer relations emphasizing on services and embracing a people centric approach. Progressive management style, commitment to excellence service, charismatic and visionary leadership are inherent strengths of PIB in driving the company forward. Inspired by PIB’s transformation, in terms of improved services, a highly responsive and efficient management team and greatly enhanced infrastructure with accessibility to a user friendly digital platform, not only we are motivated to drive higher sales growth for the company but we are also experiencing higher customer retention. The Pacific Insurance Berhad has its roots going back to the 1950s when it was the Malayan business arm of The Netherlands Insurance Company, then the 12th largest insurance company in the world. The Company has been writing non-life business and is known for its expertise in writing medical insurance. The local operations were reconstituted in 1984 into a local insurance company bearing the name, The Netherlands Insurance (Malaysia) Sdn Bhd. The name of the company was changed to The Pacific Netherlands Insurance Berhad 1994 and The Pacific Insurance Berhad in 1995. 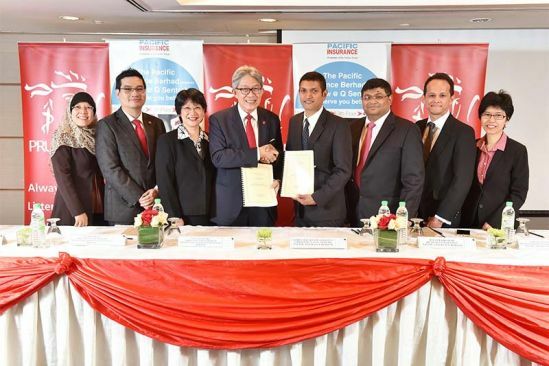 In March 2011, Fairfax Asia Ltd acquired 100% of The Pacific Insurance Berhad and as of December 2016, The Pacific Insurance Berhad is 85% owned by Fairfax Asia Ltd and 15% owned by Koperasi MCIS Berhad.